Basswood is a lightweight, versatile & extremely strong wood that stems from the Tilia tree family. Basswood can be easily sanded, cut to shape and stained with any preferred colour. 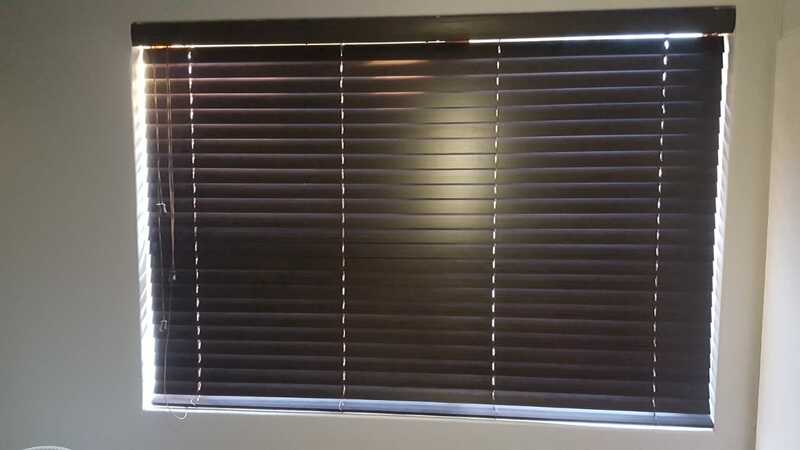 This superior wood is the straightest of hardwoods which makes it the ideal wood for the manufacture of window blinds. 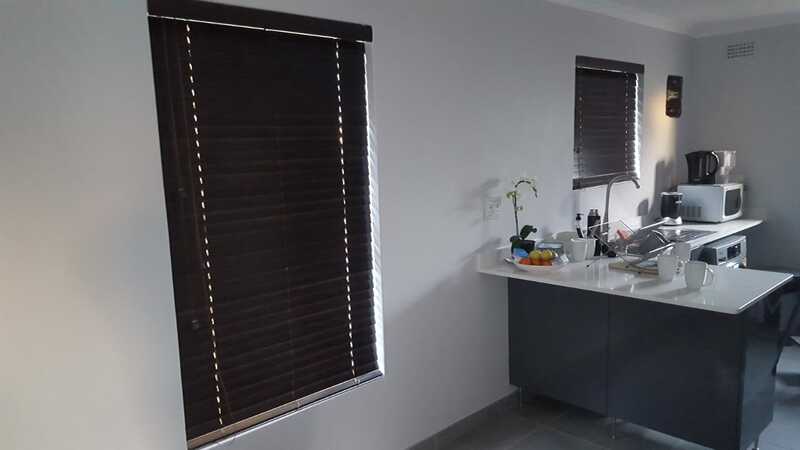 Since it is a renewable resource, responsible forestry is practised during it’s mass production which makes this an eco friendly option when choosing what blinds to hang in your home. 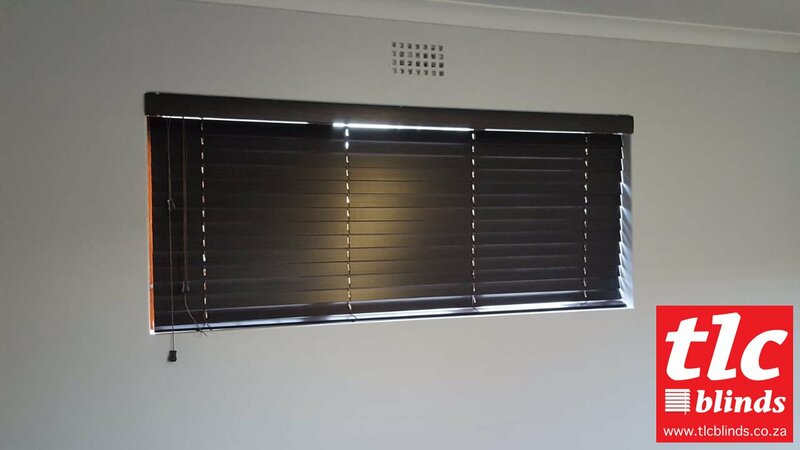 Basswood is also popular in the use for aircraft modelling, guitar casings wooden carvings and mouldings. 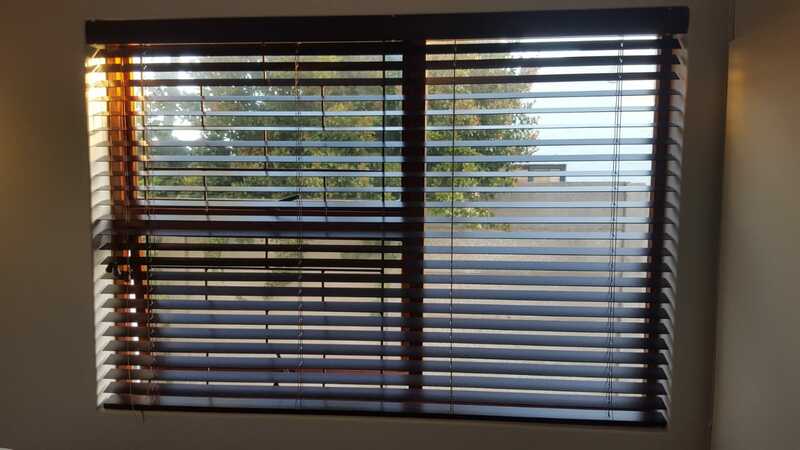 Contact us to get a quote & to discuss sizes, colours & options of Basswood Venetian Blinds for your office or home.